Showing recent results 391 - 405 of 4500 products found. Along with the capabilities to measure surface temperature from a distance, it also features thermal bridge warning and mold warning modes using the installed ambient temperature/humidity sensor to add even more value to an already versatile tool. 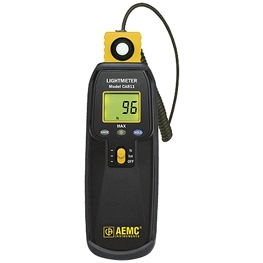 AEMC manufactures a line of cost effective, hand-held instruments for measuring temperature, humidity, light, wind speed and other variables. 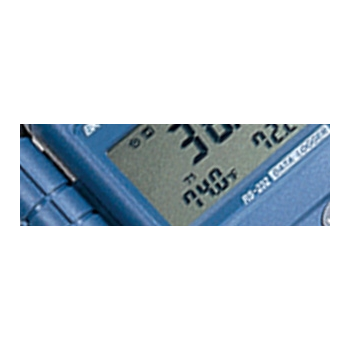 Each instrument in this series includes sensor, backlit CD and a shockproof holster. They are battery operated and can easily be carried in a shirt pocket. 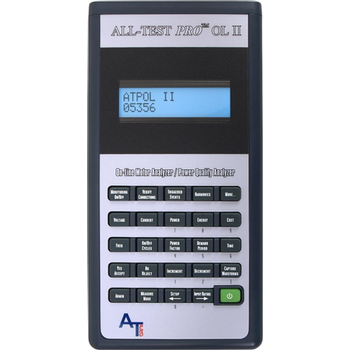 Environmental tests are used to verify a piece of equipment can withstand the rigors of harsh environments. 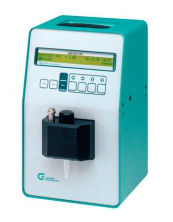 MINITEST FFK automatically determines the flow-pressure properties of lubricating grease at low temperatures down to -50°C by means of the Kesternich test. The original and time-consuming method is fully automated and the measuring range is extended far below the original one, resulting in a considerably improved test precision. A powerful two stage Peltier element avoids the use of a large and expensive cryostat. The principle of the test is based upon the necessary pressure build-up to press an amount of grease through a standard test nozzle at a preset temperature. 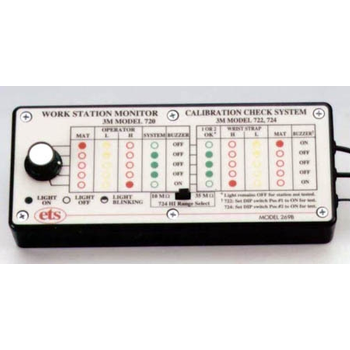 Measures the electrical integrity of personnel grounding systems. Testing the user interface of today's applications is a very complex and error-prone task. Automating this task is challenging, but approached correctly very rewarding. 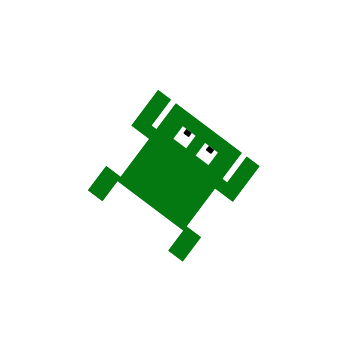 Squish is the leading cross-platform/cross-technology GUI test automation tool for functional GUI regression tests. Many companies in all kinds of industries all over the world use Squish to drastically cut down the time spent on GUI testing software releases while increasing the quality of their applications. 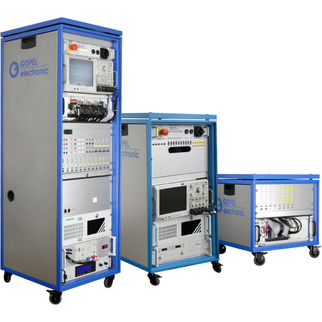 B88000 Series - Botron Inc.
ELITE ESD Test equipment is the most advanced the industry has to offer. 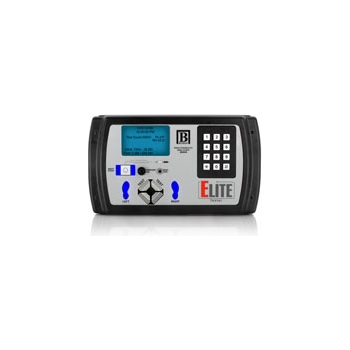 The ELITE is a all in one turnkey solution designed from years of R&D to fit the needs of every customer. Featuring data logging capabilities, VTR technology, failure prevention mode, on board storage, networkable, expandability and easy integration. 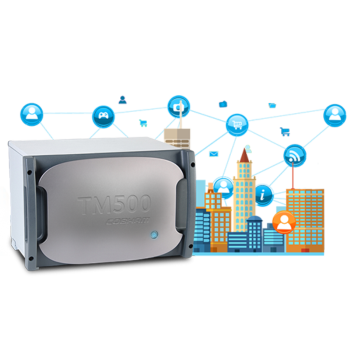 he TM500 Test Mobile family is in use with almost every base station manufacturer across the world, and can be regarded as the de facto standard for network testing via RF. 3GPP GSM, WCDMA, LTE, LTE-A FDD and TDD, and 5G. Support of 3GPP LTE and LTE-A Rel-8, Rel-9, Rel-10 and Rel-11, WCDMA up to Rel-10, and pre-3GPP 5G NR. 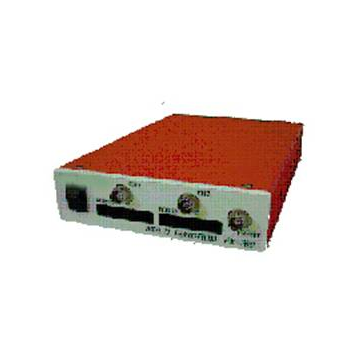 A network testing system allows statements on the physical properties of bus interfaces, the checking of communication properties as well as the simulation of transfer fields on the individual control device, even in a group. 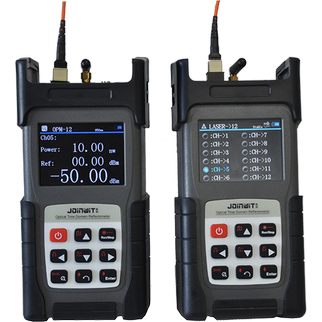 MPO optical power meter and light source is Shanghai Jiahui JW3124 MPO MPO cable detection for the current development of special instruments. In recent years, with the rapid development of data centers, cloud computing, the demand for "multi-fiber push" (MPO) cables also show rapid growth. However, in the field testing process, the traditional single-channel power meter verification test time-consuming and less reliable. FX-700 - Qualectron Systems Corp. 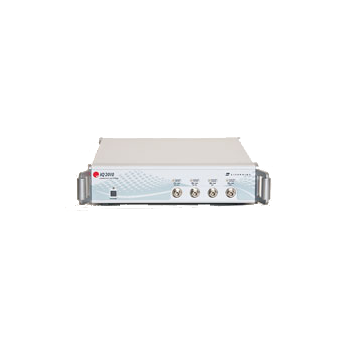 Measurement functions: 20MPS Oscilloscope (WFT), frequency counter (FCT), function generator (FGT), digital input/output (DIO), all in one unit. Features: Test controller function (FxAutoTest.exe tool). Using these 4 measurement functions, test program can be edited by an application FxAutoTest.exe, according to the DUT's test sequence. Test programs may be saved in the module. 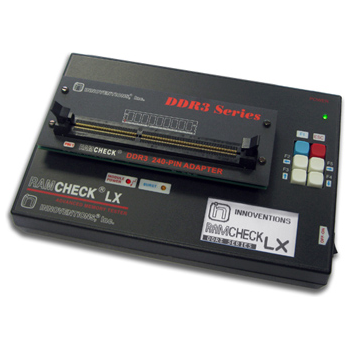 RAMCHECK LX DDR3 - INNOVENTIONS, Inc.
Quickly test DDR3 DIMM and SO-DIMM memory. In just seconds, RAMCHECK LX will perform a thorough test of the module and provide complete identification. Also tests expensive LRDIMM modules.